Update the exterior of your home for lasting durability and exceptional beauty with PVC. Our cellular composite siding options are ideal for replicating intricate trim details on an older home or for a complete exterior renovation. Featuring the same density as pine with the same warm appearance as authentic wood, PVC is remarkably resistant to cracking, warping, and splitting and its versatility and longevity outshine many other products that cannot stand up to the elements over time. 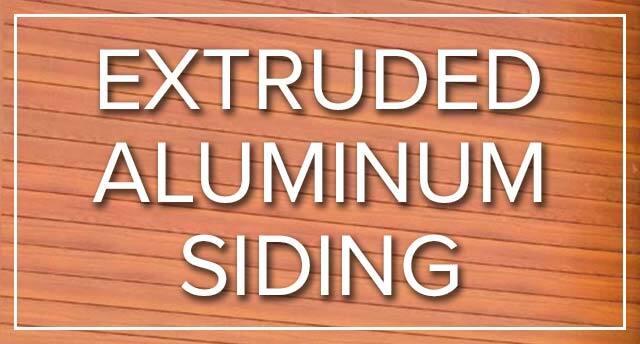 In addition to trim and moulding selections, we offer PVC siding in the following profiles: Cedar Shake, Horizontal and Board and Batten. You can find more information about our PVC products by visiting our supplier’s website. The beauty of Celect® Cellular Composite Siding by Royal® is the range of powerful feelings it elicits: the pride in sheathing your home in the gorgeous armor it deserves; the peace of mind in possessing woodlike beauty impervious to mold, caulking, heat and cold; and the supreme confidence that you’ll never need another home exterior. Celect can’t help looking as beautiful as it does because that’s the way it's engineered. Our cellular materials faithfully emulate the rich, evocative appearance of wood. Our patented interlocking joint system makes unsightly seams virtually disappear. And our gravity lock design ensures against less-than-beautiful buckling and warping. The results? Truly premium siding looks and devastatingly handsome horizontal and vertical integrity. Read an article on replacing your siding with PVC in our Total Home magazine.